PracticeMojo gives you the tools necessary to be seen where your patient’s are looking. From Facebook to your own Dental Website, we’ve got you covered. The internet has changed dental marketing as we know it. It’s no longer enough to buy a full-page Yellow page ad and expect a decent ROI. With the internet providing so much information and choices for patients, how do you stay ahead of the curve? You need a dental marketing partner who understands the dental industry. There are countless websites and “dental marketing services” that will consume your time and money all while providing no measurable results. Our online dental marketing strategy is centered around only those services that have proven themselves to generate what matters, new patients. Even if you already have a website, now is the time to make the switch to PracticeMojo dental websites powered by Prosites. PracticeMojo has teamed with Prosites, the leader in dental website design, to provide you with a perfect complement to your professional dental brand. 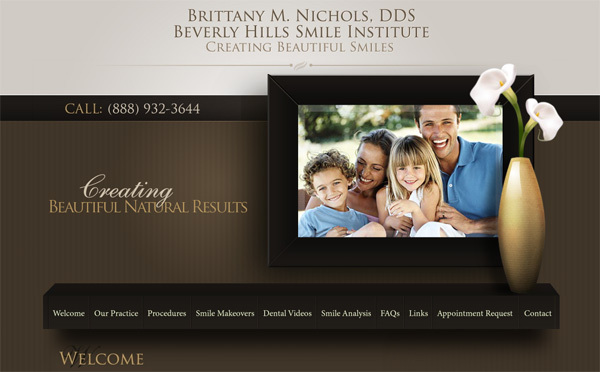 Your new dental website will feature high-quality themes and graphics, interactive features, search engine optimization, patient education content, HD quality videos and much more. Help boost your online reviews by asking patients who have had a dental visit in the last three months to complete an online review. Every PracticeMojo subscriber recieves a FREE Dental Reviews Pro service. You’ll love our online reviews because you get to decide if you want to share the patient reviews on your website or Facebook page only after you’ve seen them. Your patients will love it because it doesn’t require an account or log-in credentials to leave feedback, which also increases response rates. Plus, posting reviews on the PracticeMojo review platform, your own website and your Facebook page help promote your practice in Google and other top search engines. Effective dental social media is more about content than ownership. Our Facebook solution is truly complete because it not only includes custom cover photo design, promotions and reviews, but it also includes Kickstart idea emails. Kickstart emails give your practice daily Facebook post ideas that are designed to increase “likes”, patient interaction, and patient referrals. We partner with you to make sure you get the most out of your marketing efforts.